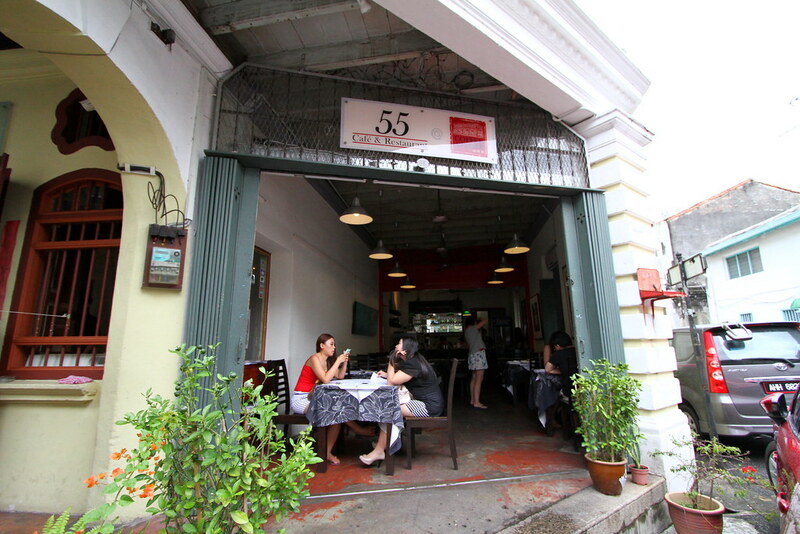 Out of the many cafes I visited in Penang, Cafe 55 is a big favourite. 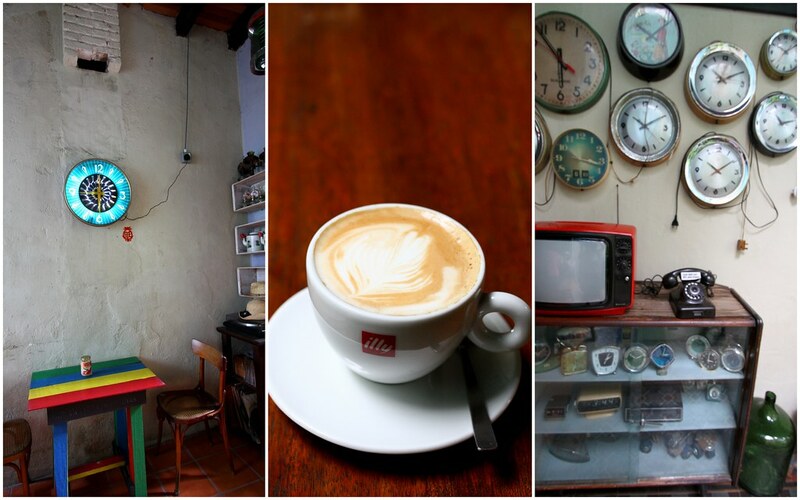 It is a part of Coffee Atelier which also houses the Gehrig Art Gallery, 47 & 49 Residence and Coffee Museum (which used to be Kim Guan Coffee Factory). 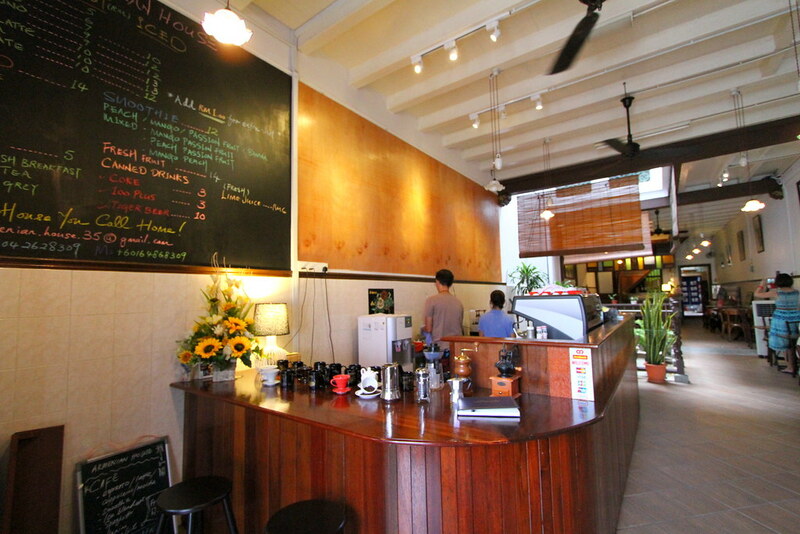 The building is a beautifully-restored early 20th century shophouse and the name hopes to celebrate the memory of this artisanal trade from a bygone era. 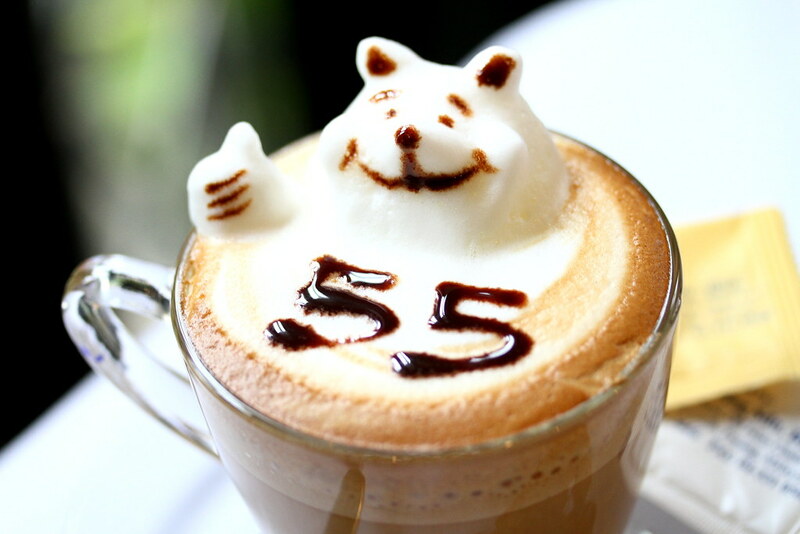 A must try here is their 3D coffee art because Cafe 55 is the only cafe in Penang that does 3D coffee art. 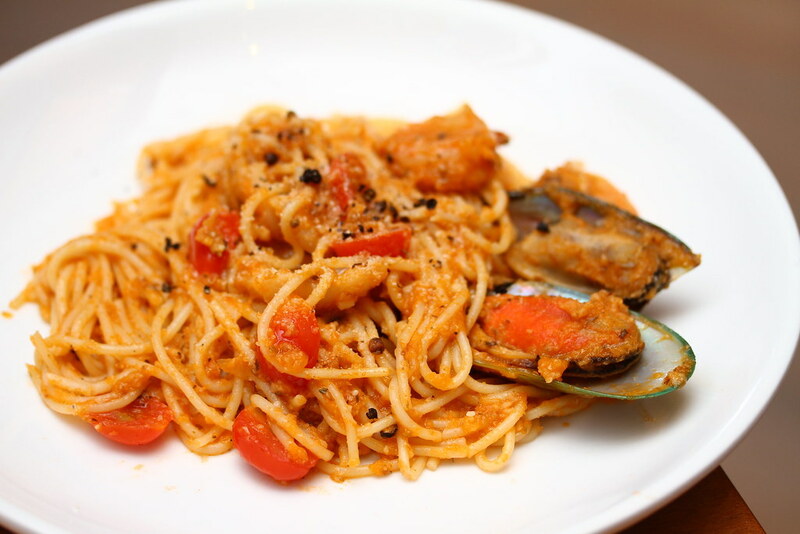 While many come in for their coffee, the cafe also serves excellent Mediterranean-inspired cuisine. Wifi in the cafe? Yes. Wifi in the cafe? No. 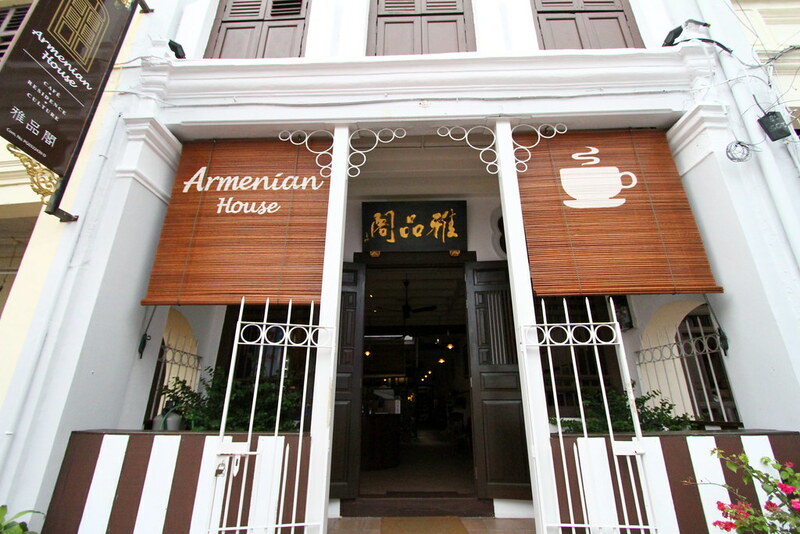 Situated on the ever popular heritage street of Lebuh Armenian, Armenian House is a renovated old shop house and offers wallet-friendly accommodation and food. All the old sewing machines are converted into a little tables for us to sit back, relax and enjoy. 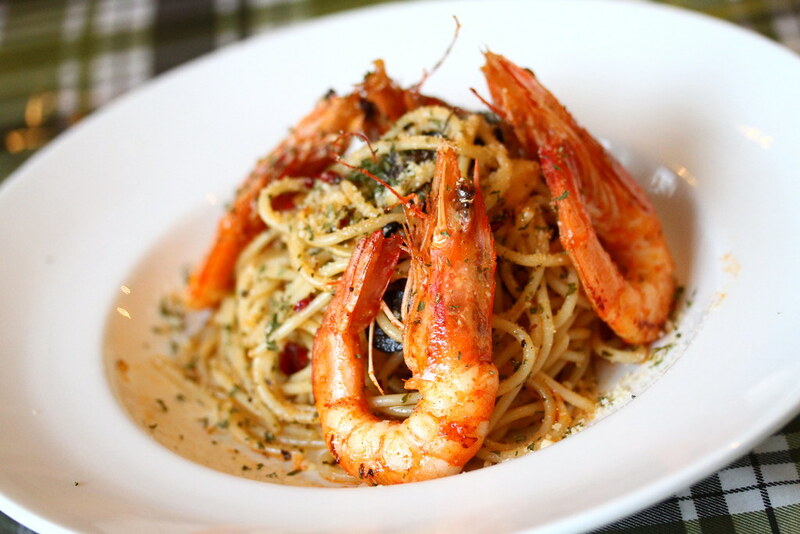 You can have the Armenian House set meal which consist of a plate of seafood spaghetti, cheesecake and lime juice for about RM25. 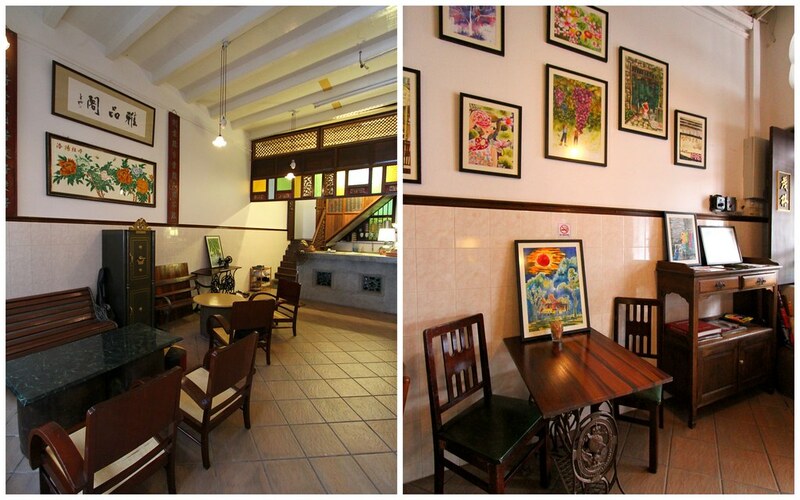 A tailor shop transformed into a café, Kwong Sang House (廣生洋服) still keeps the originality in this shop. 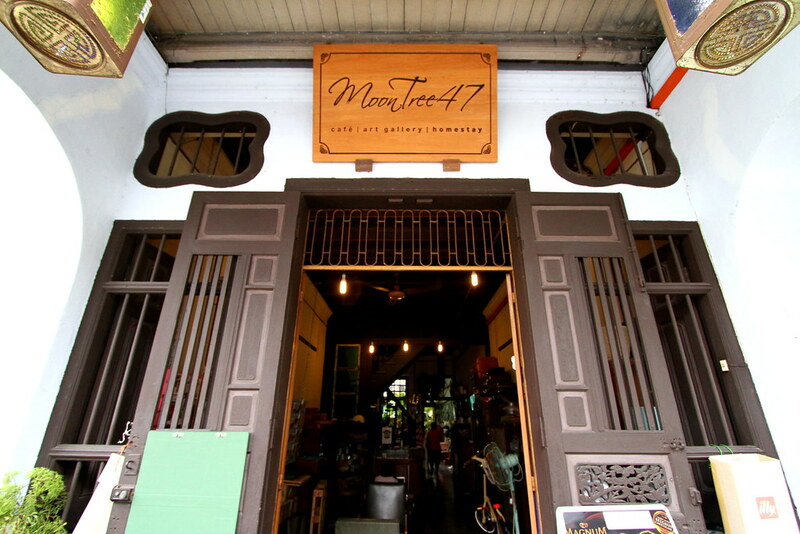 When you walked into the shop, you can fell like you are there to tailor make some dresses. There’s a range of vintage collection all over the shop. 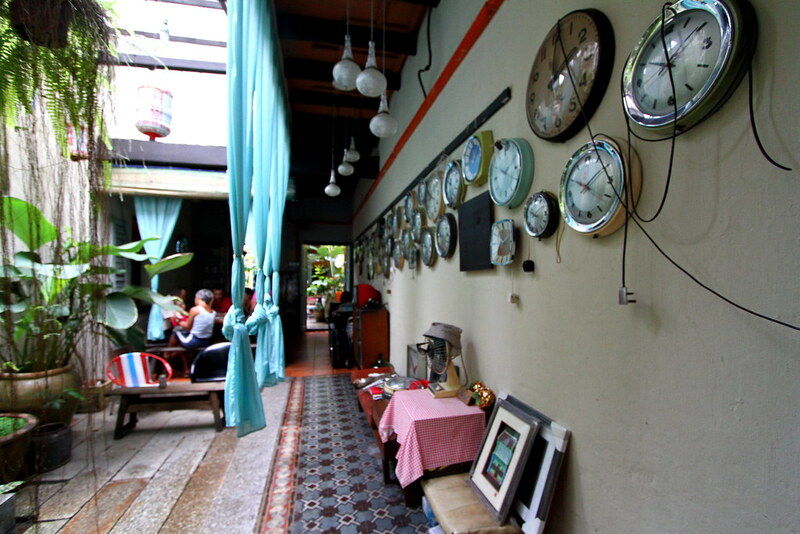 From a television, a fan, shelves of books to a chess set, a typewriter, a sewing machine, which depicts the rustic charm of Penang’s past. 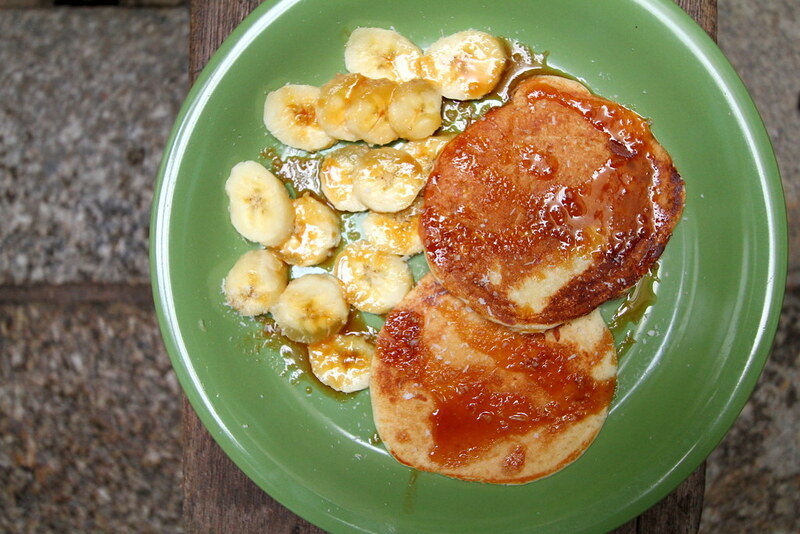 The cafe serves a good variety of western dishes. 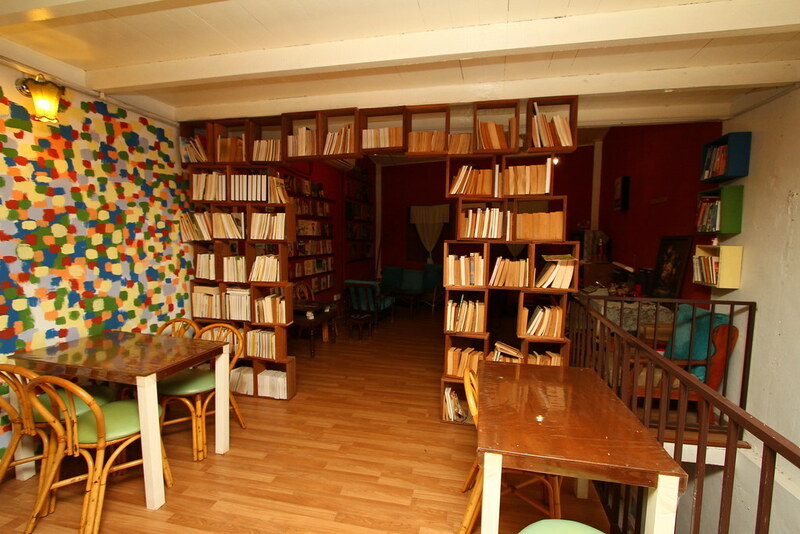 Be sure to walk up to level 2 which is a mini library and a collection of vintage items. 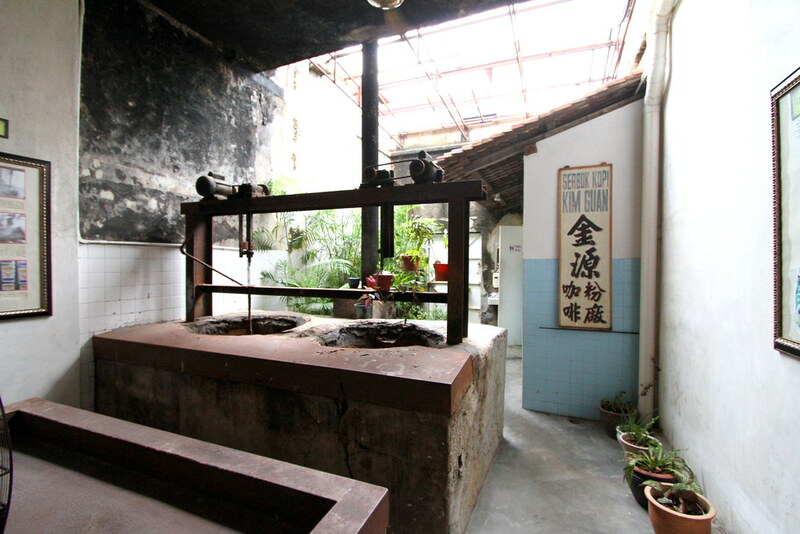 China House is a traditional compound of 3 heritage buildings linked by an open air courtyard. 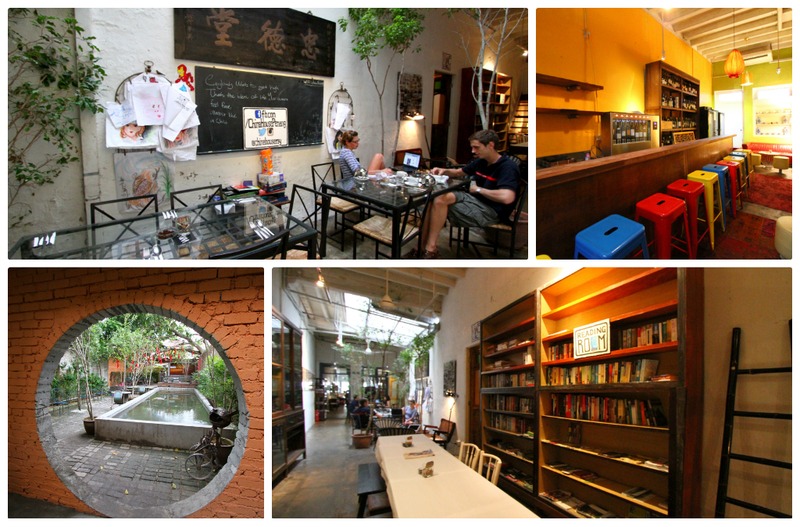 Now converted into 14 existing spaces with shops, cafés, restaurants, galleries and theatre. 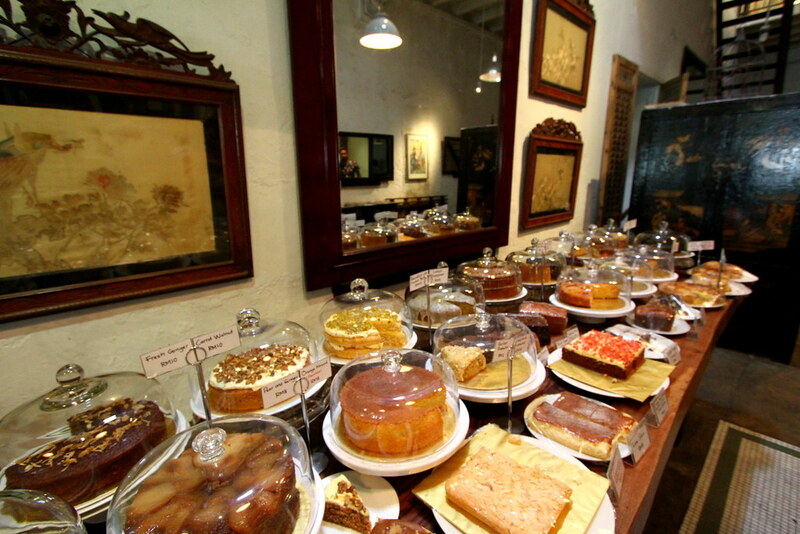 Dessert lovers will love their long table of home made desserts. 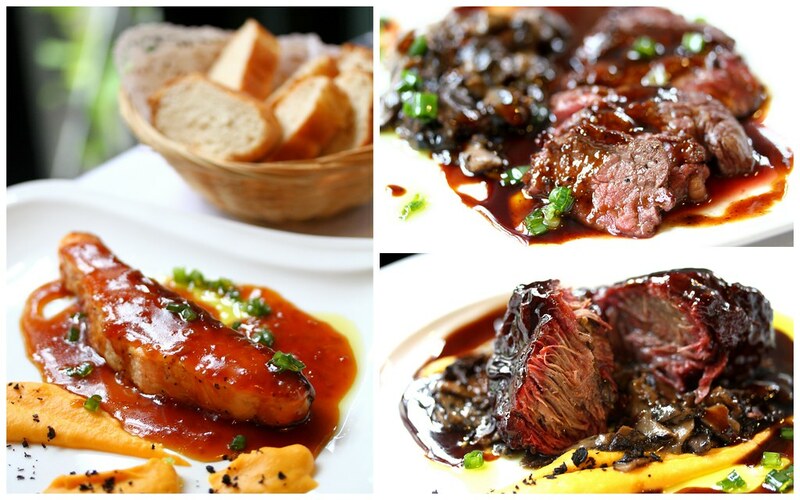 Every piece looked utterly delectable, every piece inviting, begging to be savored. 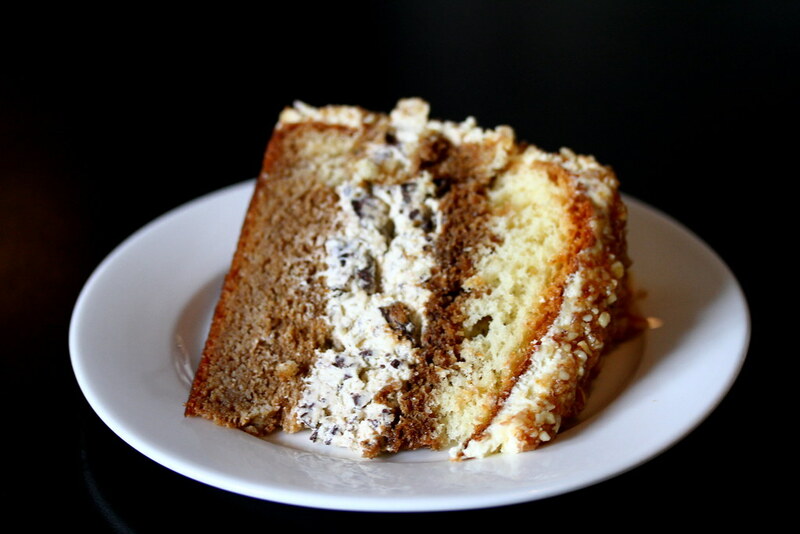 A piece of cake, a cup of coffee or a glass of red wine, what else could anyone ask for. China House serves one of the best tiramisu around, with unexpected potent hit of coffee liqueur, with layers of bittersweet alcohol, coffee and moist chocolate mousse. 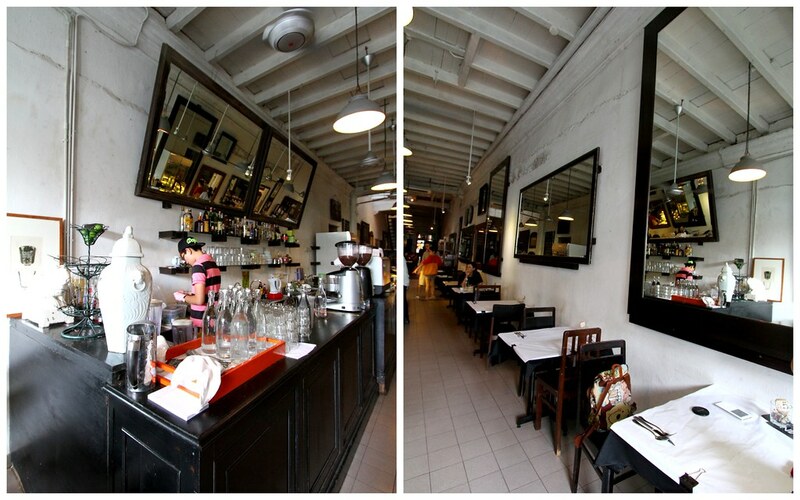 Most of the cafes in George Town closes by 6pm. 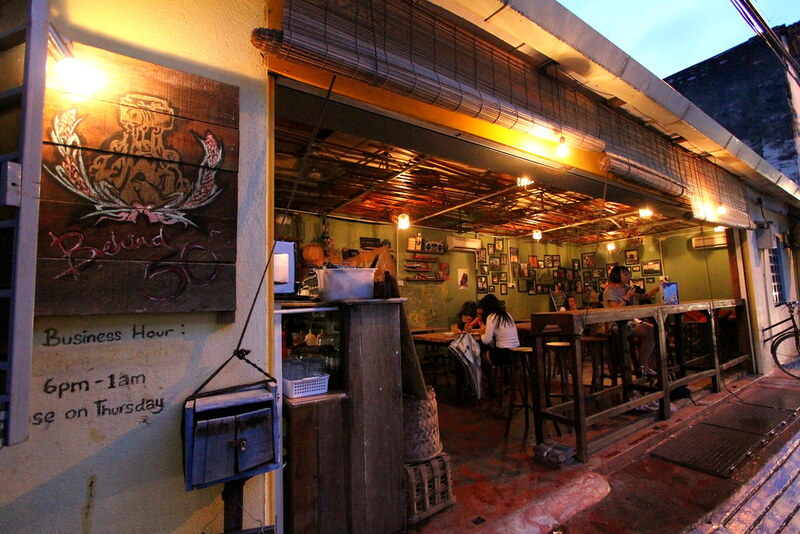 But Behind 50 is one of the very few cafes that opens after 6pm. If you’re wondering, Behind 50 is named as such because it is located behind a building called ‘50’. 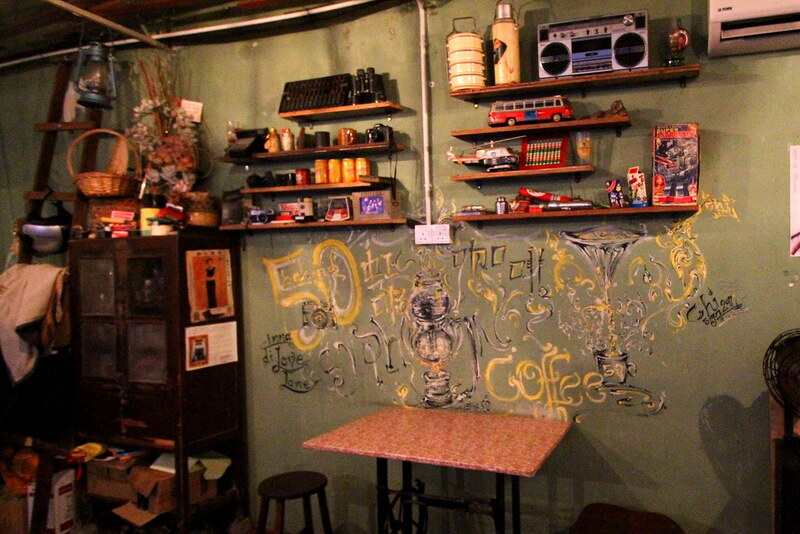 This quaint little place used to be a bicycle repair shop back in the days. 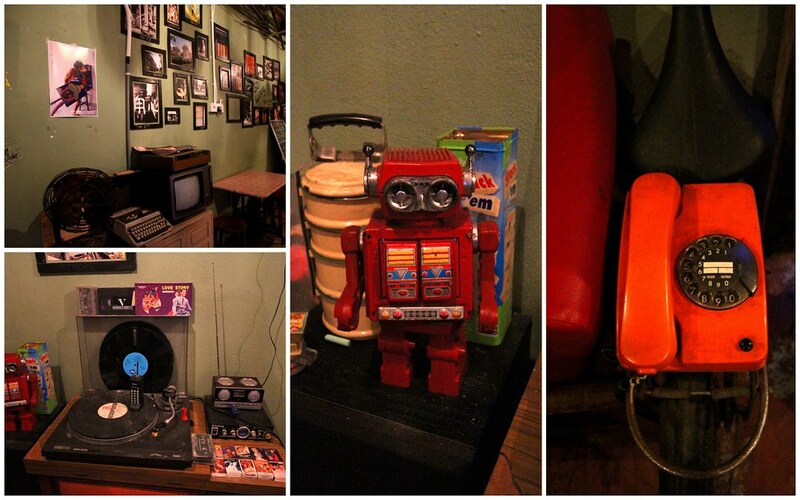 Its old school decors and memorabilia has attracted quite a crowd. 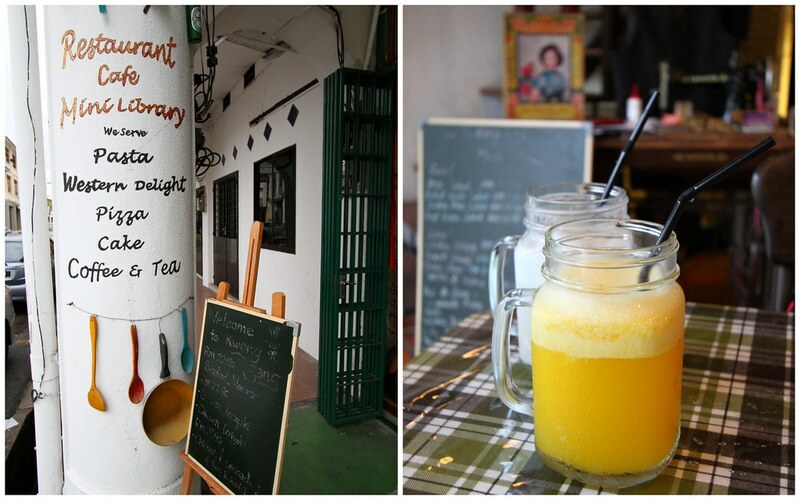 Love the nostalgic, rustic ambience, and generally reminiscent of old-school Penang. 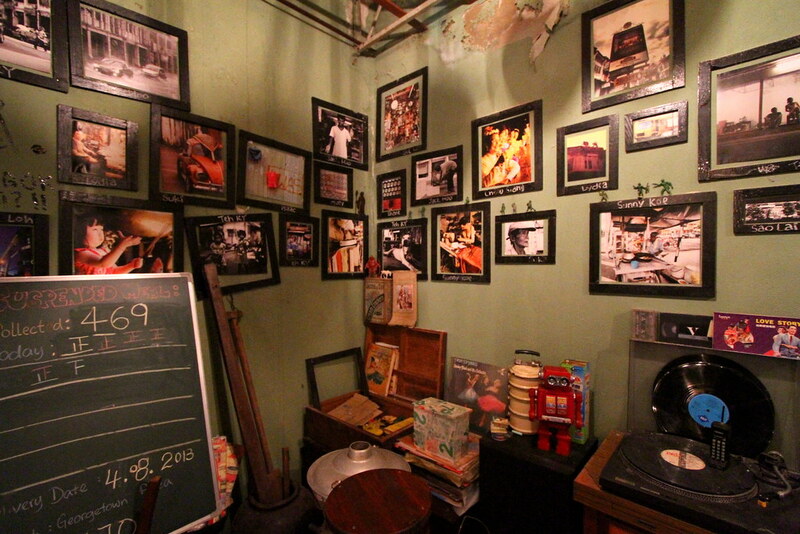 There are scribbles on the walls, and there is also a vintage gramophone! 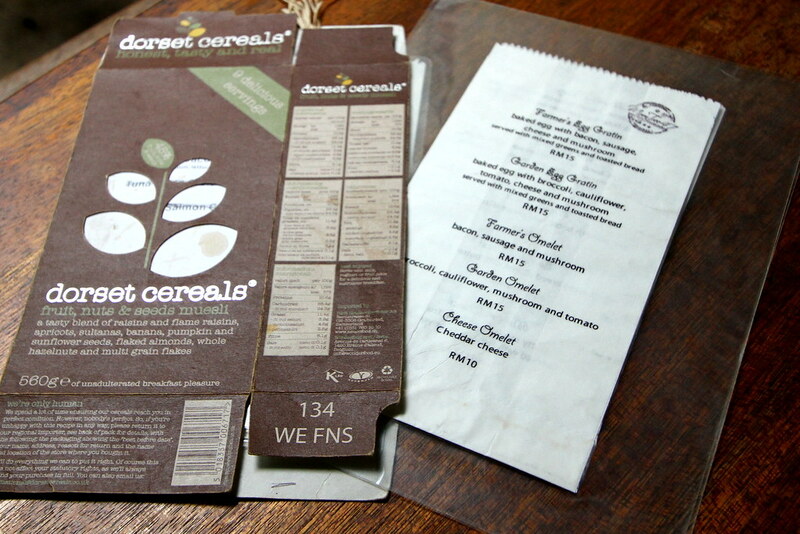 The menu came in these old stamp books which is quite a novel idea. 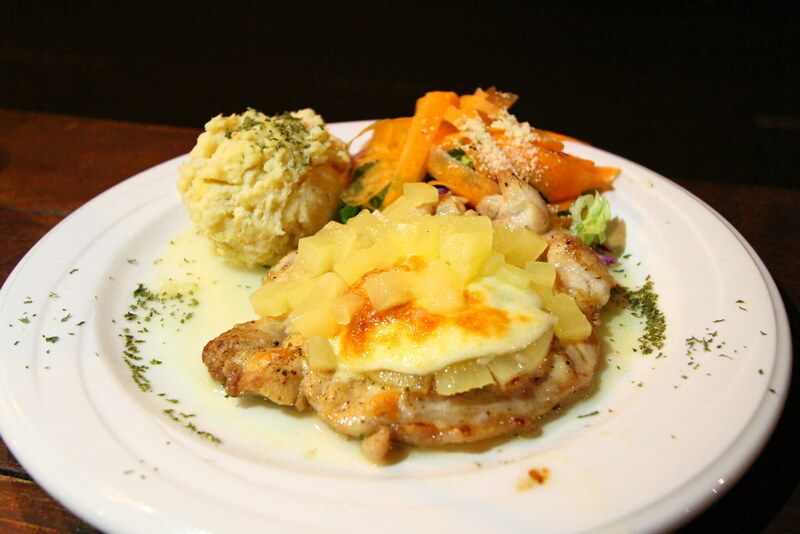 There are also specials of the day on the blackboard made up of western poultry dishes. 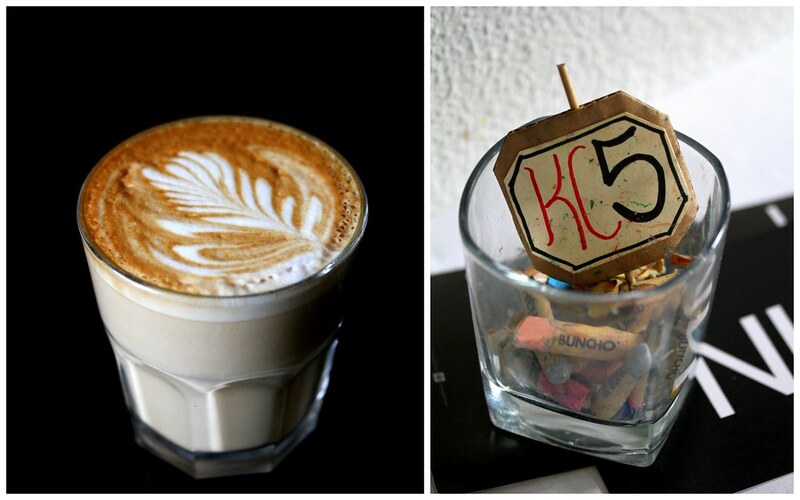 Behind 50 has adopted the ‘suspended coffee’ programme where donations given by the patrons go towards providing a hot beverage for the underprivileged and the homeless. 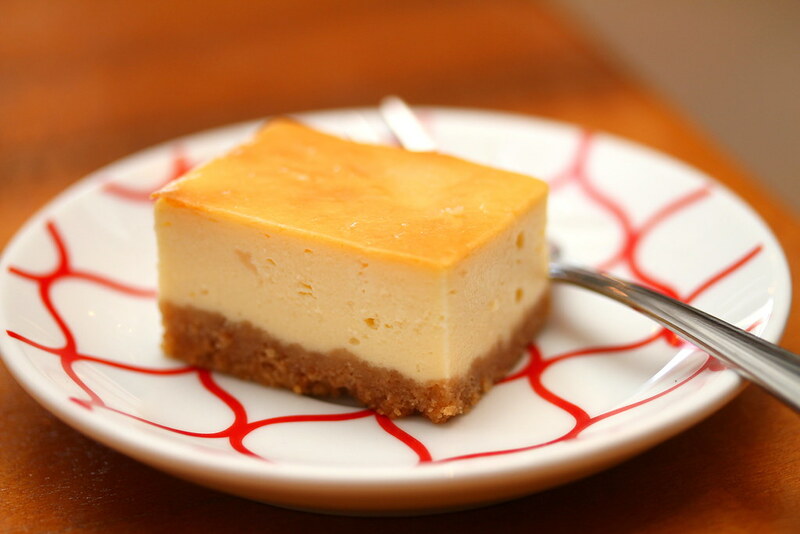 Hope you like this cafe guide! This is definitely not the most extensive list but I hope it helps you a little when you are planning your trip to Penang. 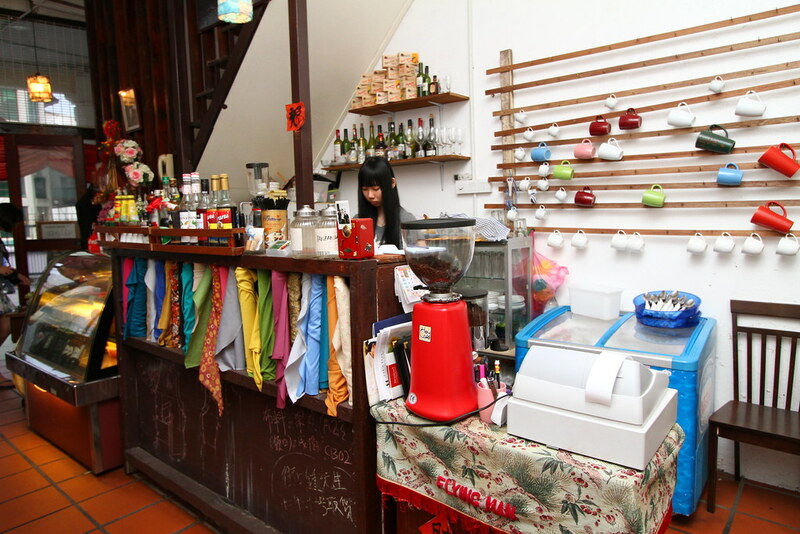 The writer Miss Tam Chiak have spent A LOT of time planning for the cafe feature. 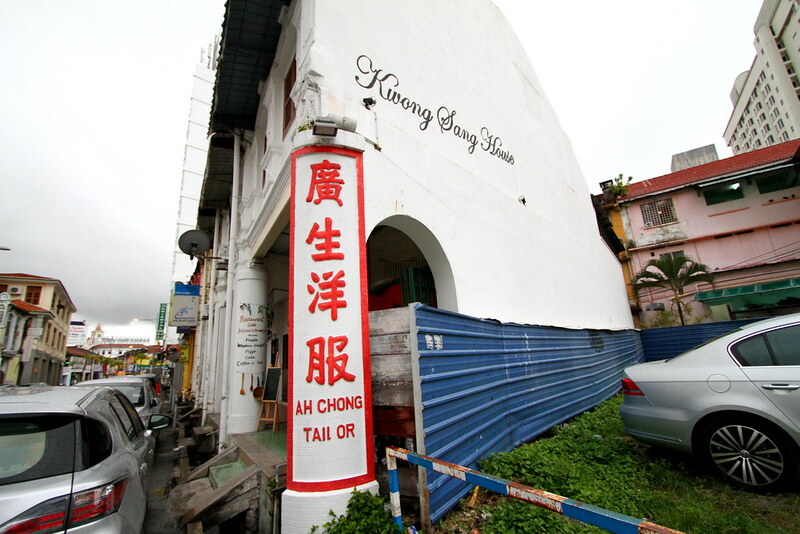 I am also looking forward to checking it out myself the next time I go back to Penang.